The Addressing Department is responsible for mapping and numbering each residential and business building in the Raleigh County area. Included in the Addressing Department is the Street Signs Department. Trained Security / Data Entry personnel work around the clock maintaining databases with streets and addresses. Street signs and county addressing allows law enforcement, fire and EMS agencies response directions and helps faster response time in an emergency. 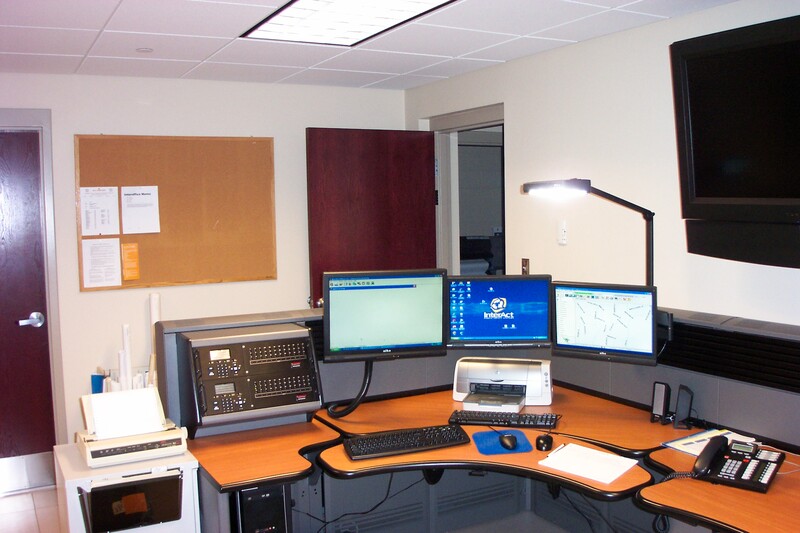 The Raleigh County EOC monitors Digital security system alarms 24hours a day. Different alarms include Burglar, Panic, Fire and even Medical. 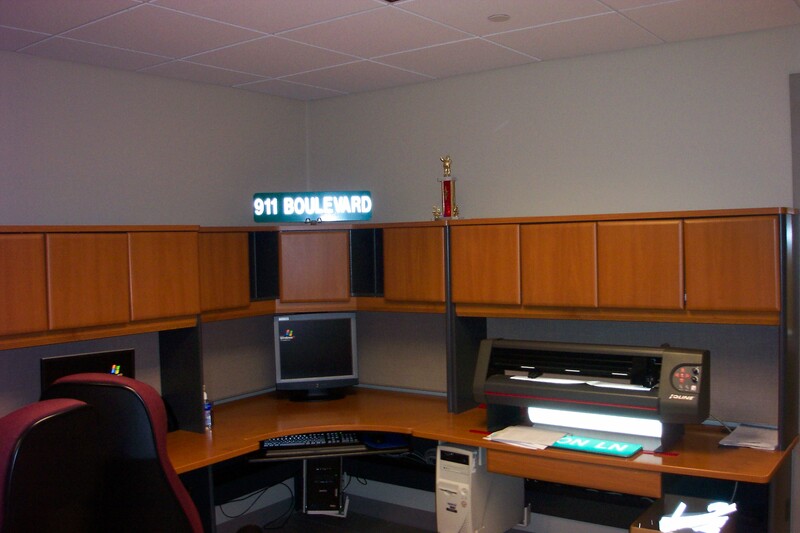 When an alarm is activated, trained Security / Data Entry Personnel have a direct line to 911 Telecommunicators; allowing for fast and reliable reaction time to an alarm. The monitoring service is available to Raleigh County residents for a minimal fee. Visit our downloads section to get a list of street names in Raleigh County from our downloads section. The street signs in Raleigh County are provided as a free service by the Raleigh County Emergency Services Authority. Street signs are not made for any other county by the Raleigh County EOC. Before requesting a street sign, please review the Street Sign Guidlines. The EOC will call the requestee upon completion of a sign. The requestee will be responsible to pick up and place the sign as described in the Street Sign Guidlines. For Directions to the Raleigh County Emergency Services, click here. All information provided in this form will not be sold, submitted or used for any reason other than to contact the requestee when the sign is ready to be picked up. You may also contact the Raleigh County Emergency Services Addressing Dept. by phone @ (304)255-0970 to request a street sign.